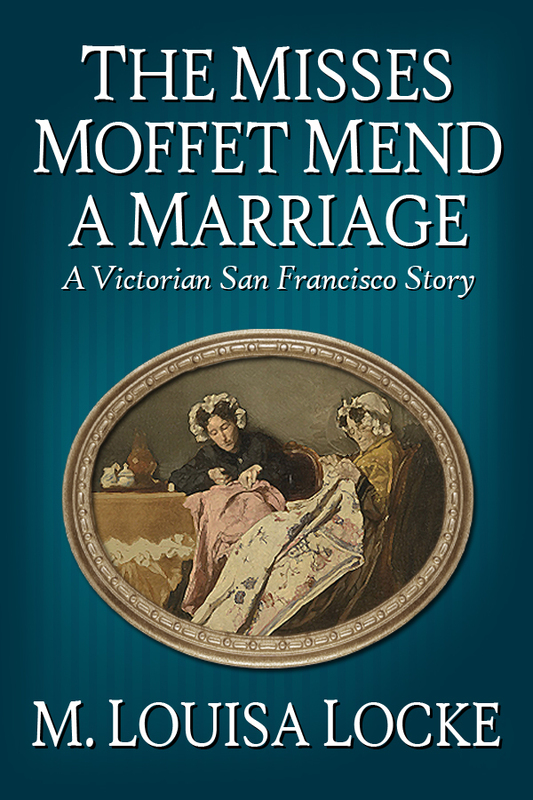 My short story, set in 1879 San Francisco, features two elderly dressmakers, Miss Minnie and Miss Millie Moffet, who face a moral dilemma of no small dimensions. They turn for advice to Annie Fuller, a widowed boardinghouse owner who supplements her income as a clairvoyant, Madam Sibyl. For those who have read Locke’s two full-length Victorian San Francisco mysteries, Maids of Misfortune and Uneasy Spirits, this is an amusing glimpse into the lives of Annie Fuller’s two most eccentric boarders. For those unfamiliar with Locke’s mysteries and the late nineteenth century world they portray, this is just a taste of things to come. This short story is now available on Kindle, or through a Kindle Ap, for only 99 cents. Check it out. ← Previous Previous post: KDP Select Free Promotion — Discoverability Experiment: One Month Later and Feeling Fine! I really love this story! So charming. Great fun! Lovely Story. Looking forward to more!